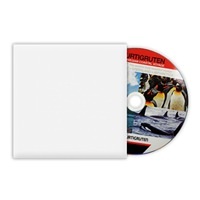 To make a project feel complete, you need DVD packaging! 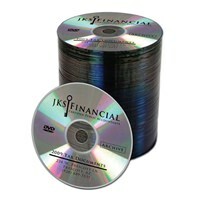 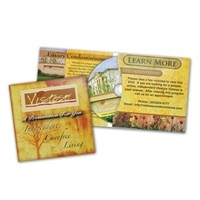 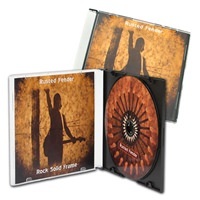 Check out our huge packaging selection and DVD duplication services. 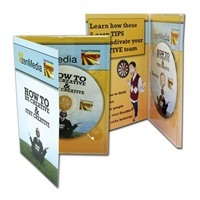 We offer every kind of packages to suit your project’s needs at competitive prices using only high quality products. 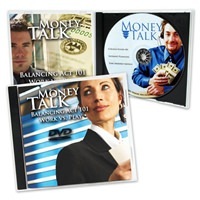 We carry everything from full size, mini, and dual layer options. 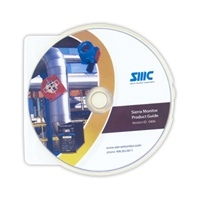 We are the industry experts on disc media and related services and products!